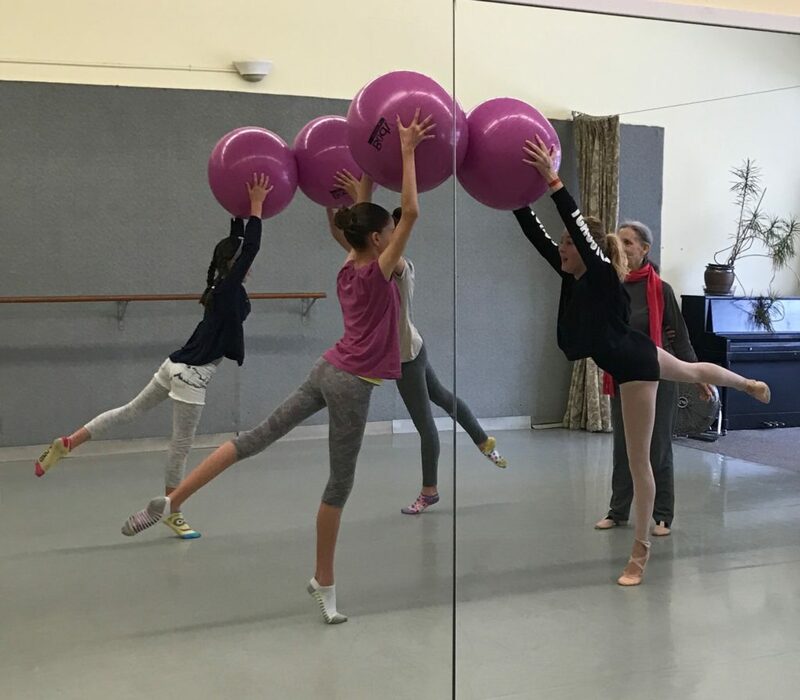 This class helps 8-11 year-olds transition from child-centered creative movement to a creative approach to basic ballet technique. Plie, tendu, ronde de jambe are explored along with how to jump with an empowered core and how to harness centrifugal force. Skipping becomes temps leve, gallops become chasse, running becomes grand jete! !